Detroit ranked tenth on a list of worst metropolitan areas in the U.S. for asthma attacks in African-American children due to oil and gas exposure. That’s according to a new study, “Fumes Across the Fence-Line,” released by the National Association for the Advancement of Colored People, the Clean Air Task Force, and the National Medical Association. Detroit’s Marathon refinery will have to cut emissions, under new permits issued this week by the Michigan Department of Environmental Quality. 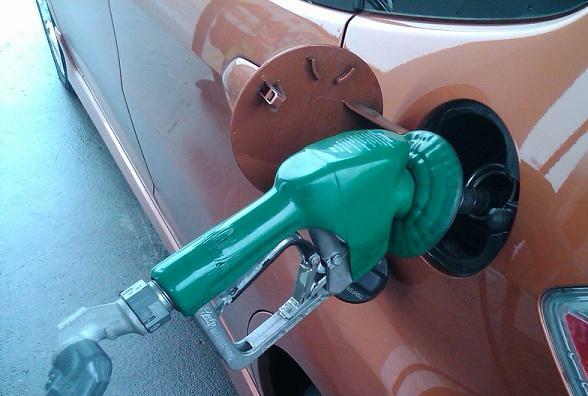 Marathon needs to meet new federal requirements for low-sulfur gasoline. Because it needed to remove that sulfur, Marathon initially asked to increase its sulfur dioxide emissions, in a heavily-industrial area already considered the state’s most polluted ZIP code. 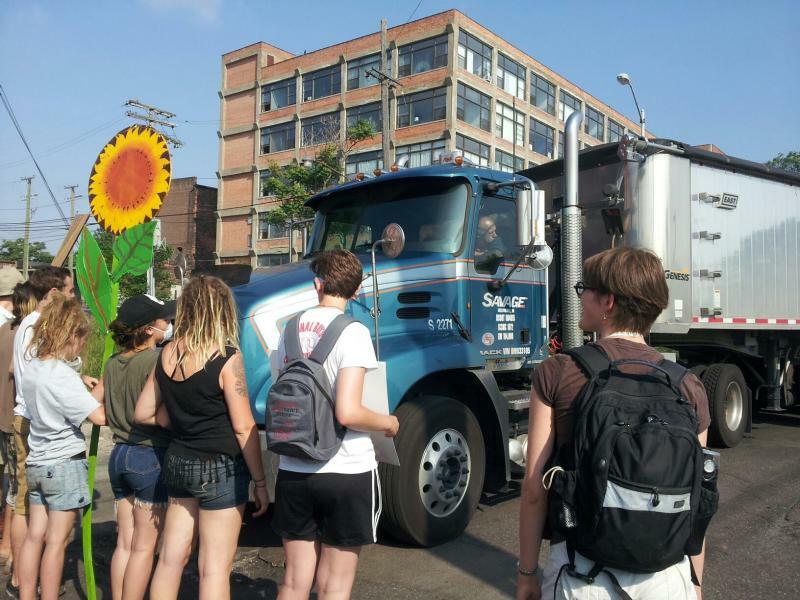 But after a fierce public backlash, Marathon and the Michigan Department of Environmental Quality found ways for the company to actually reduce those emissions. 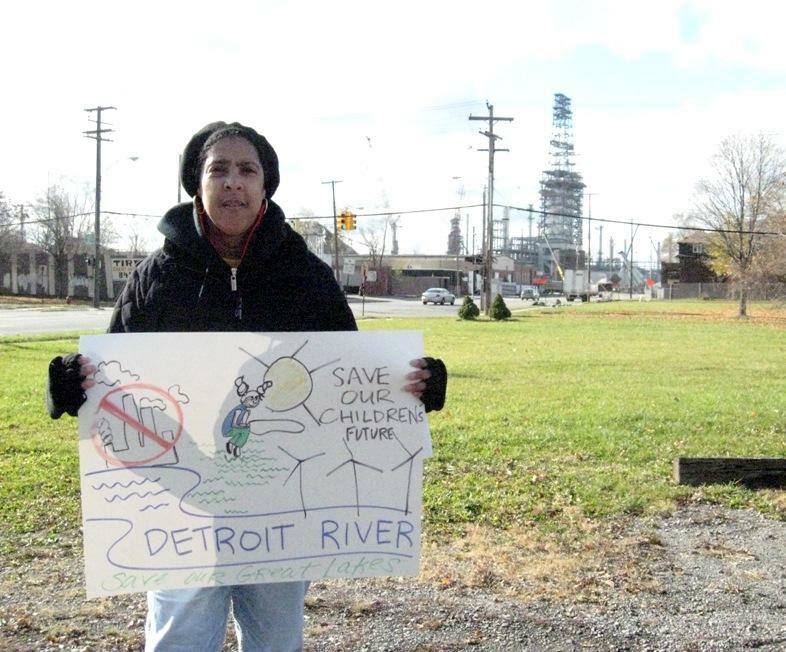 Political leaders are lining up to blast a Detroit oil refinery’s plan. 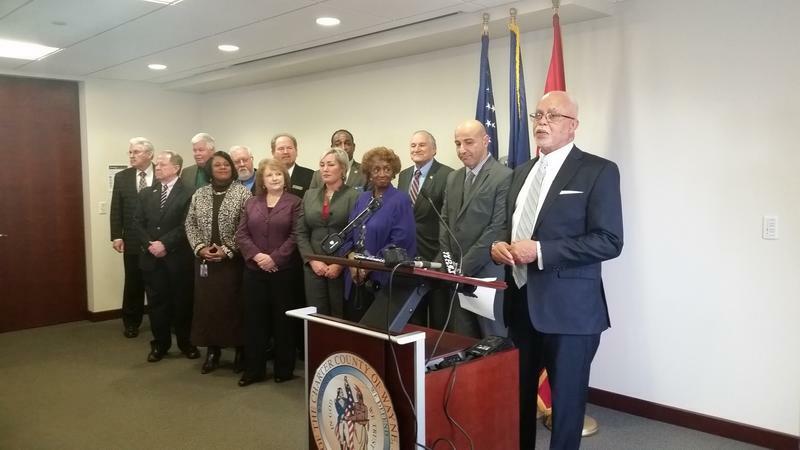 Mayor Mike Duggan was just one of the officials speaking out at a public hearing Thursday night. 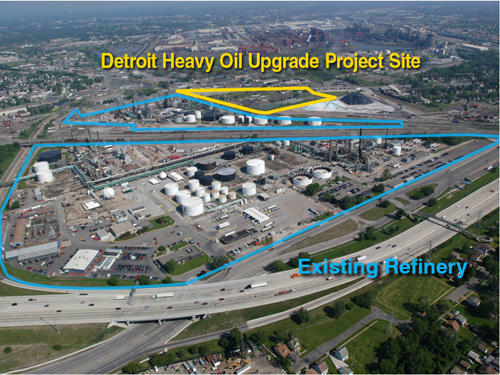 Duggan threatened to sue the state if the Michigan Department of Environmental Quality approves the Marathon refinery’s plan. 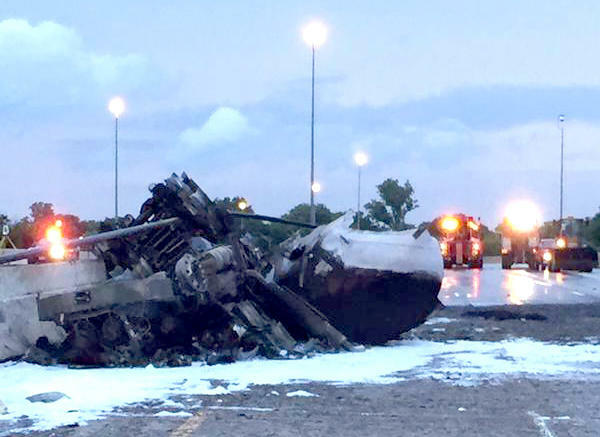 Exploding tankers have added another layer of headache to Michigan’s road woes this year, and the state is still totaling up the damage costs. Three tankers have blown up in 2015 so far—all along busy interstate corridors in or just outside Detroit. Sarah Cwiek describes the revised permits DEQ issued to Severstal and Marathon this week. This week, the Michigan Department of Environmental Quality issued updated permits for two of Michigan’s biggest polluters. 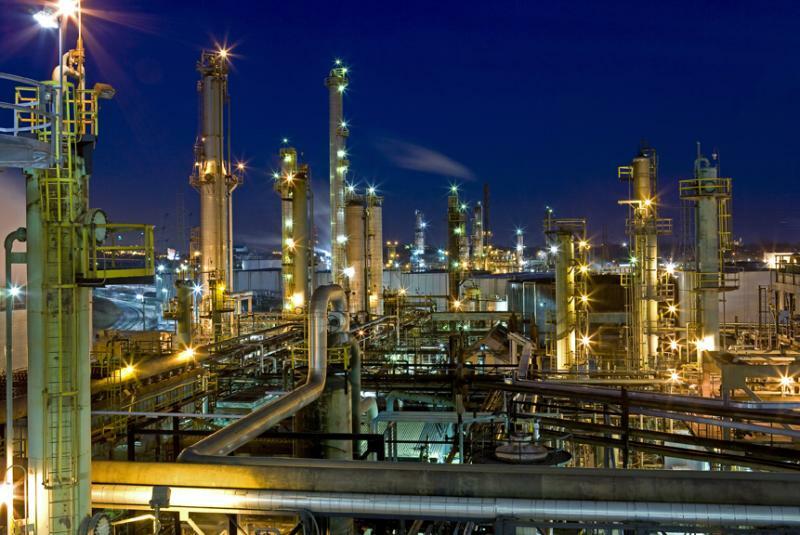 The Severstal steel plant in Dearborn and the Marathon oil refinery in southwest Detroit are some of the biggest industrial facilities in the state. Both have failed to comply with their state air quality permits. Marathon has had a handful of past environmental violations. Severstal's record is worse—they’ve been cited 38 times in five years for violating their state permit. Yet the state has let both Severstal and Marathon “revise” those permits, and agreed to loosen restrictions on some types of emissions. That process has raised some concerns about how the state regulates polluters. Michigan Radio’s Sarah Cwiek has looked into some of those concerns, and I spoke with her for today's Environment Report. State environmental officials have agreed to update air quality permits for two of the state’s biggest and most polluting industrial facilities. Dearborn’s Marathon oil refinery and Dearborn’s Severstal steel plants have had trouble complying with their state permits in recent years. The Michigan Department of Environmental Quality now agrees with the companies contention that some of the old standards were too strict. The updated permits relax some emissions rules, while strengthening others. 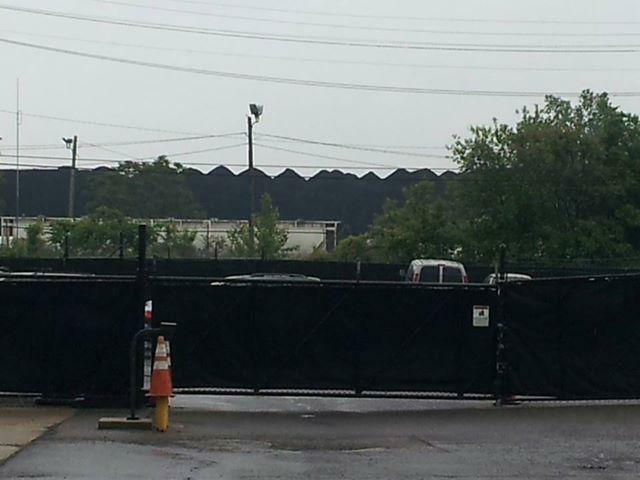 A three-story pile of pet coke next to Detroit River, where will it go? An eyesore has grown on the Detroit skyline. 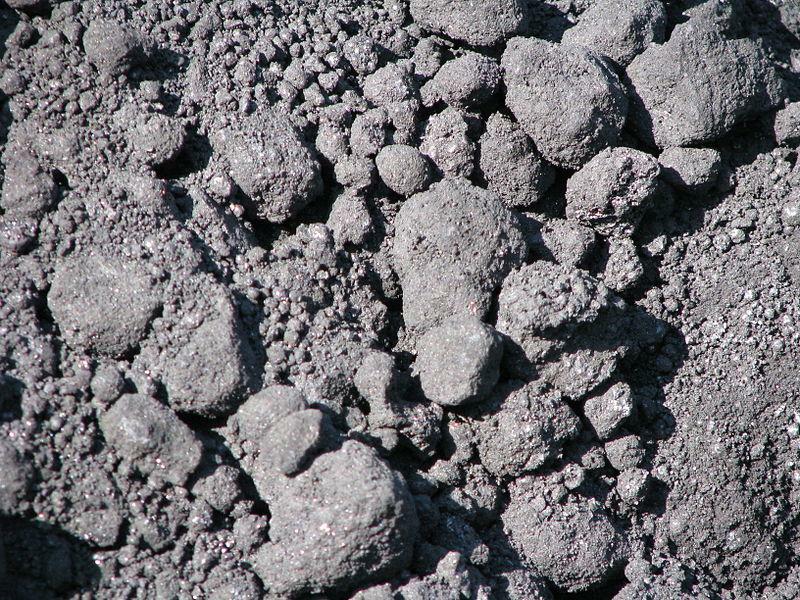 It's a three-story pile of black petroleum coke that could cover an entire city block and it's the by-product of oil sands bitumen drilling in Alberta, Canada. The pile is most visible to Canadians in Windsor, Canada where the view of the pile isn't hidden by buildings. Ian Austen is the "New York Times" Canada correspondent who wrote a story on pet coke last week. 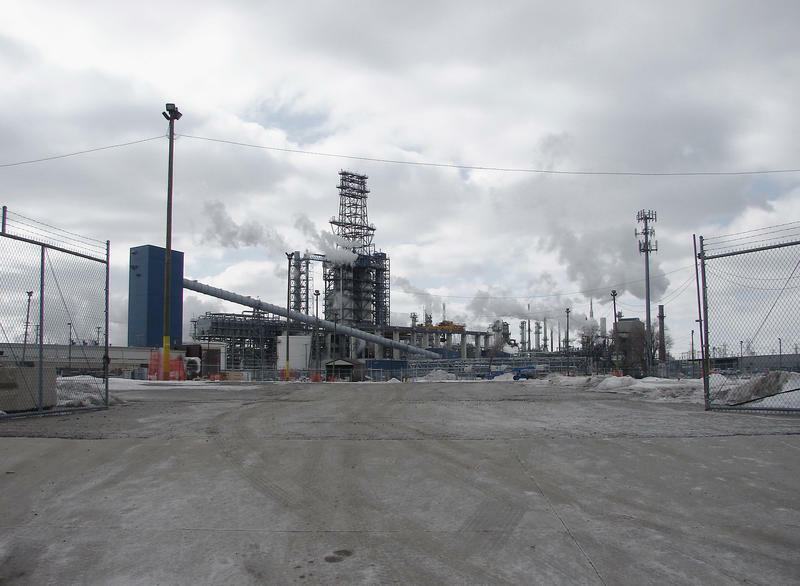 A Marathon Petroleum spokesman says no one was hurt after a fire at a refinery in Detroit. Shane Pochard tells The Associated Press the fire started Saturday evening in one of the smaller tanks at the Marathon Petroleum refinery. He says the fire has been put out and the cause is being investigated. Pochard says no employees or contractors were injured. He says Marathon Petroleum has conducted extensive air monitoring in the neighborhood where the refinery is located and the area is safe. DETROIT (AP) - Marathon Petroleum Corp. has bought two-thirds of the homes in an area of southwest Detroit where the oil company is carrying out a $2.2 billion expansion. The company announced in November 2011 that it wanted to create a buffer area between its growing refinery operation and residential areas. The Detroit News reported Sunday that Marathon has bought 205 homes so far. The company began with a list of 296 homeowners, and 265 of them agreed to discuss terms for a possible sale. The company made offers to 258 of them. 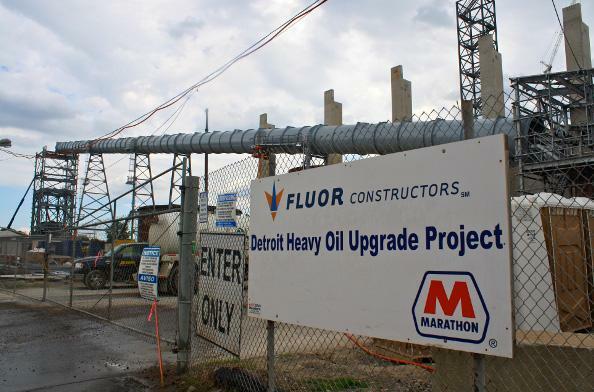 The Marathon Oil refinery in southwest Detroit is in the process of expanding its facility to process heavier crude oil from Canada. The expansion brings the company's new refining equipment closer to Detroit's Oakwood Heights neighborhood. Marathon has been offering to buy homes in this neighborhood to create a buffer zone between the refinery and other residential areas. 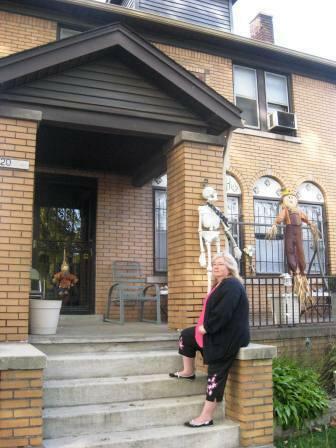 Some homeowners in Oakwood Heights have signed on with the buyouts, others have stayed put. This month, Marathon officials said 86 percent of the owners have chosen to enroll in the buyout program — meaning they are willing to have their home appraised and see a monetary offer from the company. Marathon is sweetening the pot, too, as it initially set a minimum appraisal price of $40,000 per home but already has bumped that figure up to $50,000. The buyout plan is expected to head off lawsuits from those who live in this area. So far, the program has avoided legal entanglements, but it has generated plenty of hard feelings. 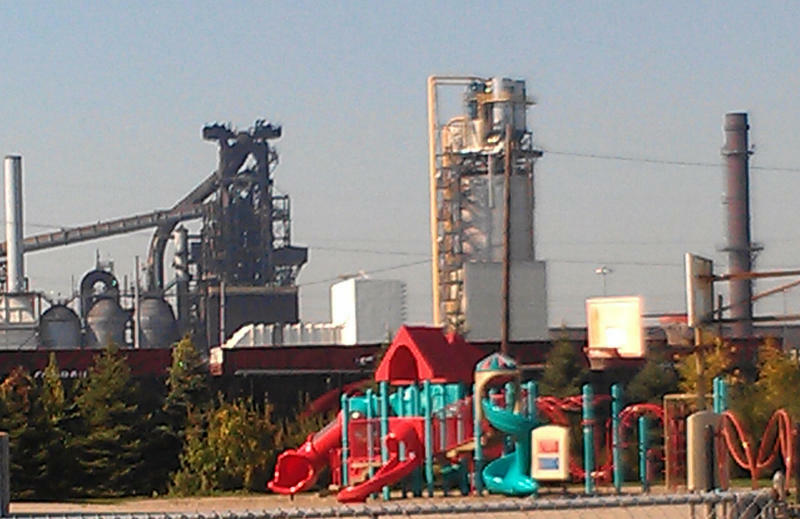 Oakwood Heights is an area surrounded by heavy industry. In addition to the refinery, there's the city's sewage treatment plant, a salt mine, a steel factory, and other industries.